Performing Hajj & Umrah is a key part of Islam, an uplifting part of the religious experience that will awaken a new, deeper understanding. 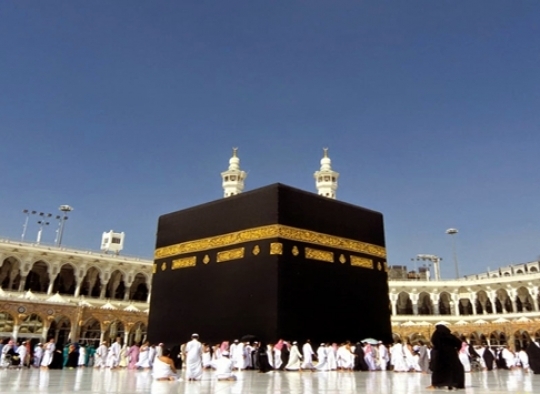 To perform Umrah and Hajj is not just a dream to every Muslim; it is an unforgettable vision of Islam's holy site and the chance for every visitor to reaffirm their faith. 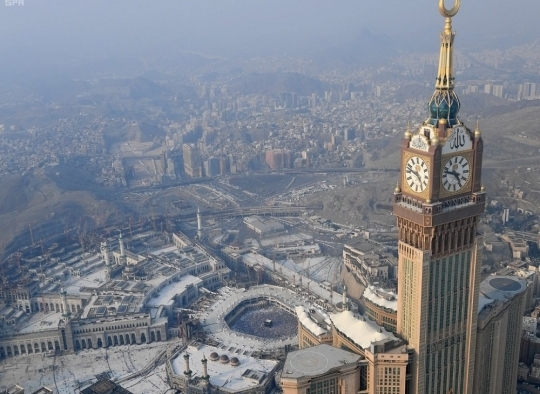 There is no limit to the number of times Umrah and Hajj can be performed. Each visit to the Holy cities is commendable. Pilgrimage to the holy sites was once a difficult journey. A visit to the house of Allah and the Mosque of his Prophet Mohammed (peace be upon him) has been made secure and peaceful. Our company is committed to providing our customers with the journey of a lifetime. We are here to make your dream of visiting the mosque of the beloved prophet and the house of Allah come true.